Mostly cloudy. High 76F. Winds S at 10 to 15 mph..
William J. “Bill” Myers 72 of Carlisle, died Wednesday, January 30, 2019 in the UPMC Pinnacle Carlisle Hospital. He is survived by his son Matthew E. Myers and his wife Tonya Curnell and their children Chloe and Faith. 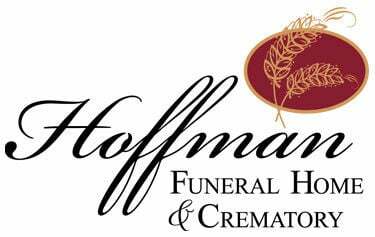 Funeral services will be held Friday, Feb. 8, 2019 at 11:00AM at the Hoffman Funeral Home and Crematory 2020 West Trindle Road Carlisle, PA. There will be a visitation on Friday from 10:00AM until time of services. Interment with military honors will be held in Indiantown Gap National Cemetery, Annville, PA. The family request memorial contributions be made to the Speranza Animal Rescue 1216 Brandt Road Mechanicsburg, PA 17055. To read the full obituary and sign the guest book please visit www.HoffmanFH.com.